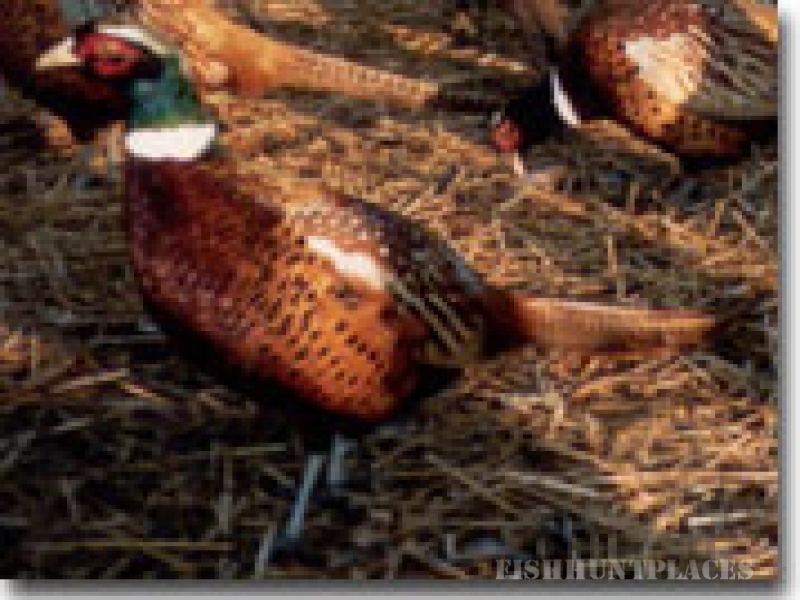 Crawford County's Elk Ridge Game Farm, in operation as a game farm since 1981, now offers the thrill and challenge of upland bird hunting. The owners, Dennis and Terri Courtad of Bucyrus, OH, added additional land to provide hunters over 400 acres of excellent Ohio hunting habitat forpheasant, hungarian partridge, chukar partridge, and other birds. Other birds, available by request, require additional time to prepare for the hunt. 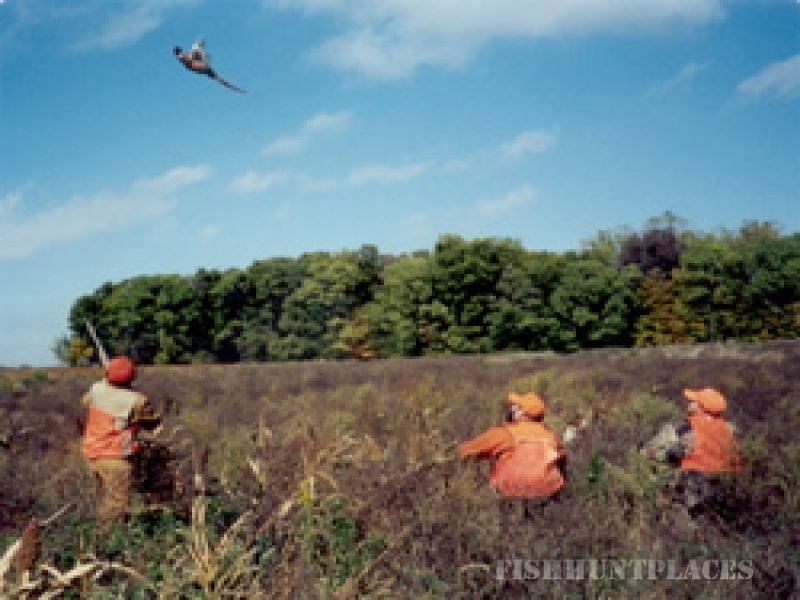 The land is separated into multiple Ohio hunting areas so different groups can be hunting at the same time, each having their own hunt. After the shoot, hunters can relax and unwind in acomfortable, large clubhouse. Other amenities offered are a light lunch and bird cleaning. Elk Ridge Game Farm, Ohio hunting at its best. Contact us to reserve your hunt today.